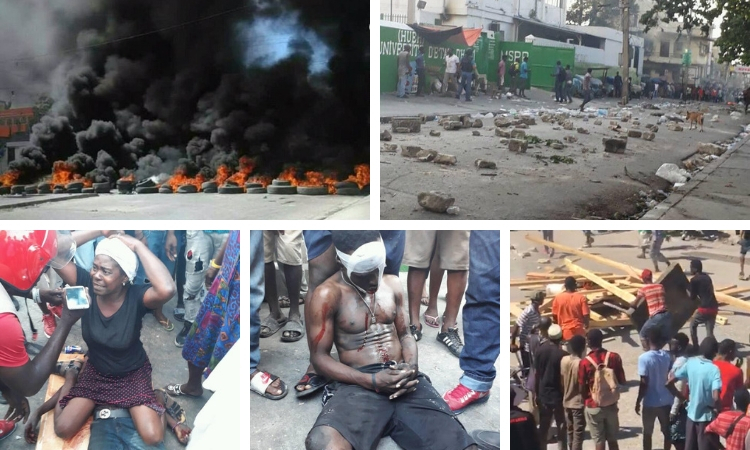 Haiti is in chaos with a political and economic crisis. Sherry and I have been here in Haiti for 27 years and we have never seen it this bad. We are fine here in Fond Parisien. The people are so gracious here. The G8 group and two other groups have come to us today saying they are watching over us and we will have no problems. The Haitian people suffer so much. They deserve better than this… When you have 85% unemployment, the young people have no jobs, no money, almost no education, no future, very few have running water, hardly any electricity. Just misery and oppression every day. If this happened in America, what would happen?